High build quality, cost effective. Designed and build in the UK Greater Bollard pull. 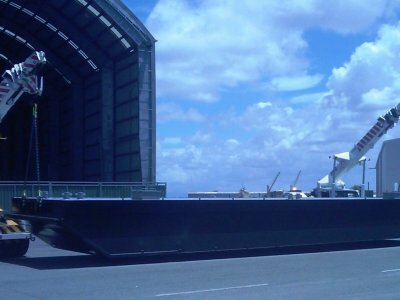 Increased cargo capacity. Bespoke flexibility on each model. Highly versatile across a wide range of applications. 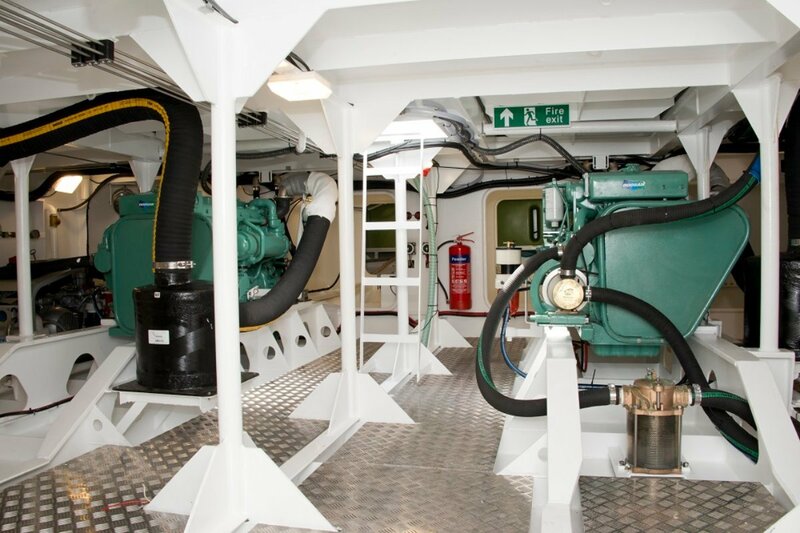 UK MCA Workboat code of practice - Category 3 as standard. 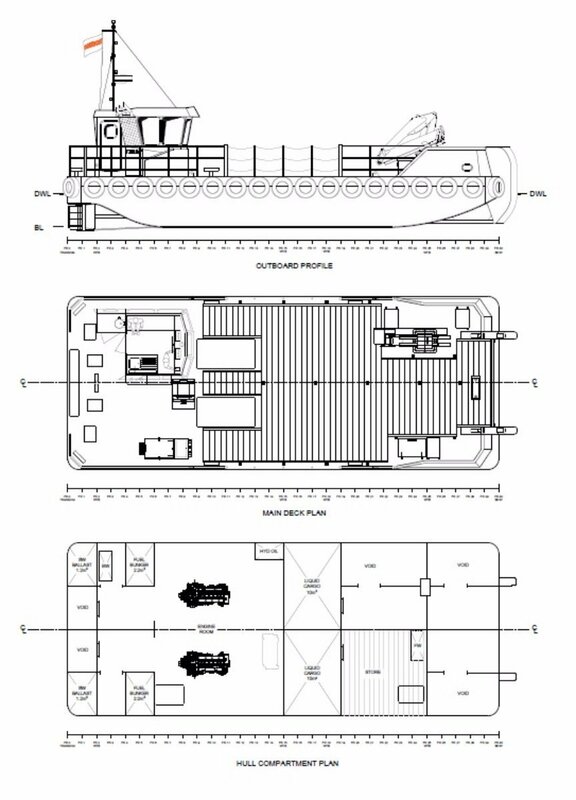 Our new innovative M range workboats with increased cargo carrying capability offering superb performance at an affordable price. 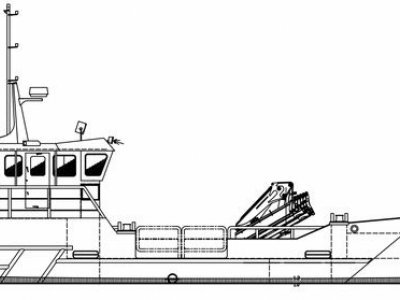 Our newest range of Workboats, the M Range has been designed for those that require greater capacity to that of our road transportable versions. 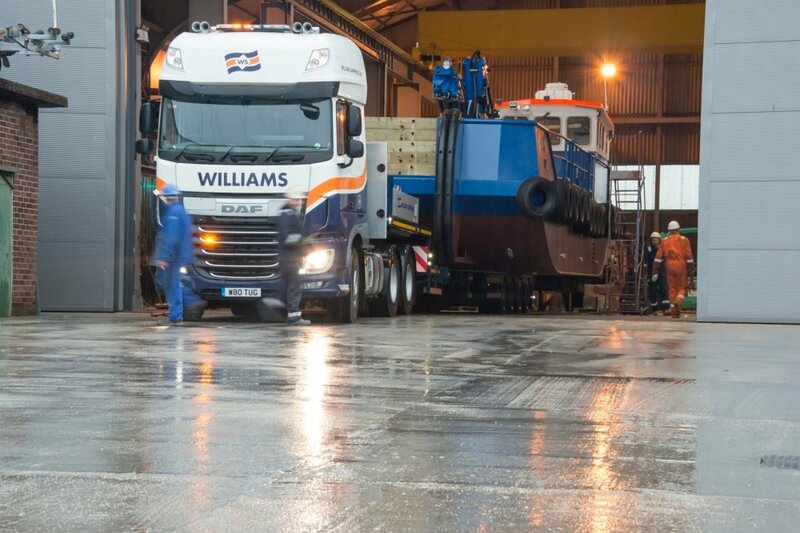 Our latest vessels are monohulls and have increased bollard pull, larger cargo capacity and are capable of carrying more liquid cargo. 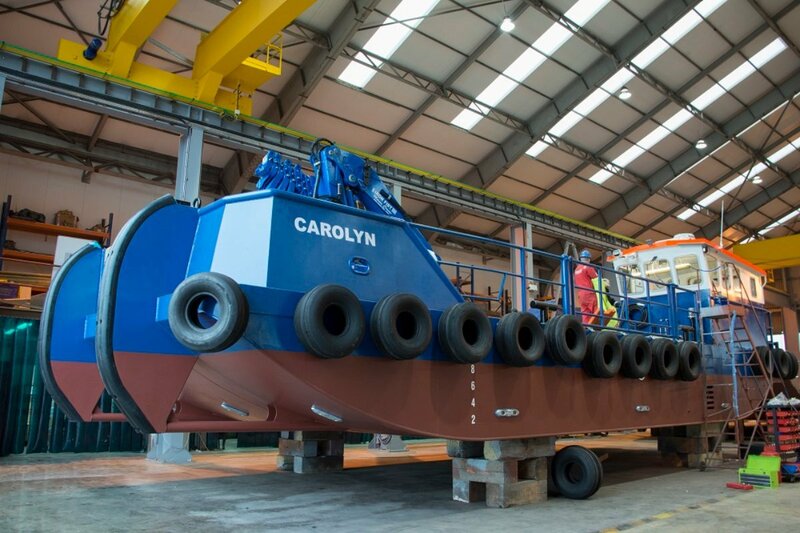 Whilst the standard sizes of the range are from 14 to 18 meters, Meercat Workboats can build this vessel type to your requirements up to 24 meters at our custom built workshops in Hythe, Southampton. 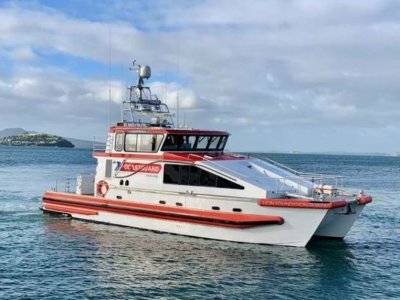 The standard M15 is a single hulled vessel, whilst being very similar in looks to its sister RT15 model, the M15 is capable of doing that little bit more. 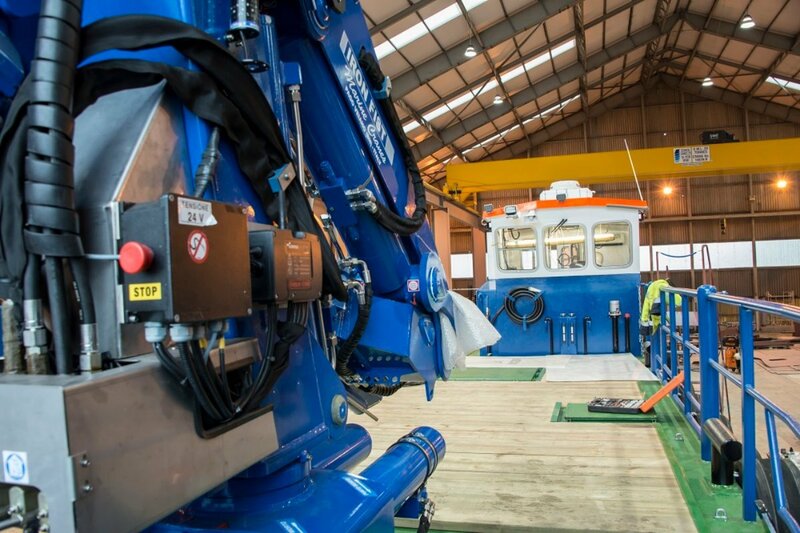 The new wheelhouse design allows for greater all round visibility and more room inside. Just like its sister RT Range the M range Meercats can be designed around your specific requirements to ensure it is perfect for the job you intend it to be used for. 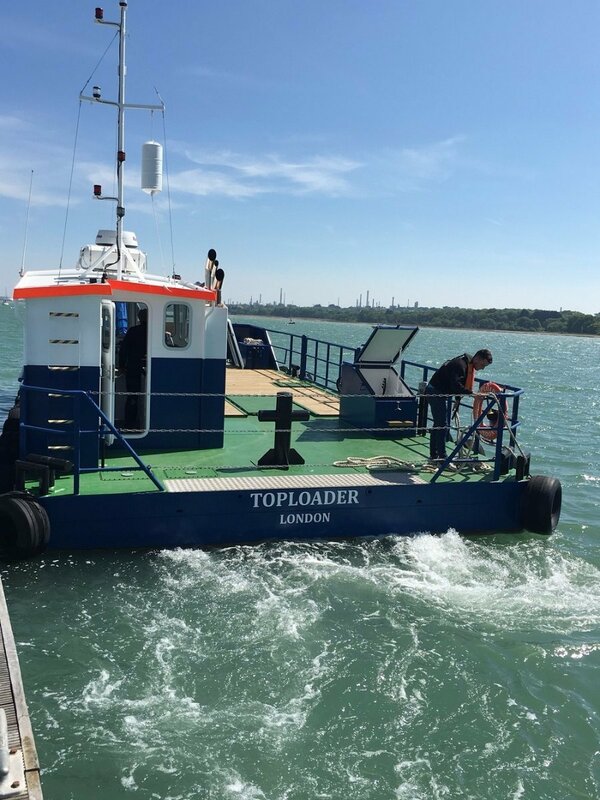 As each boat is set up to suit the needs of you the customer, it would be fair to say that no two Meercats are the same. 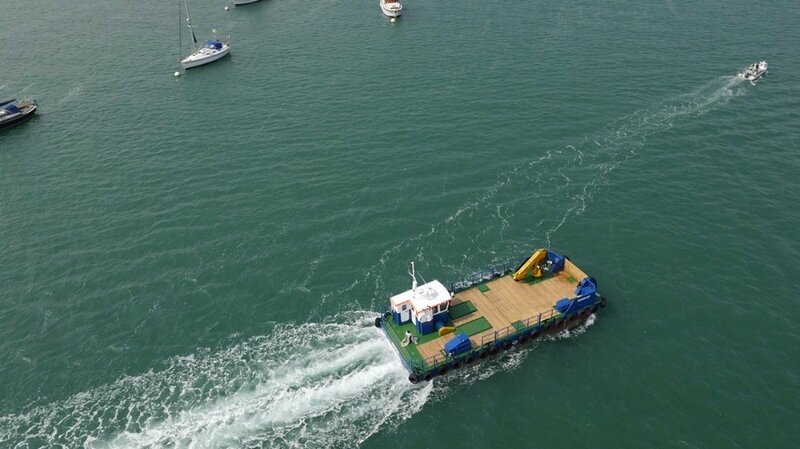 The M15 provides an extremely stable work platform and is ideal for carrying cargo and working in a multitude of environments such as general construction works, harbour maintenance duties, fish farm support and pollution control, to name but a few. 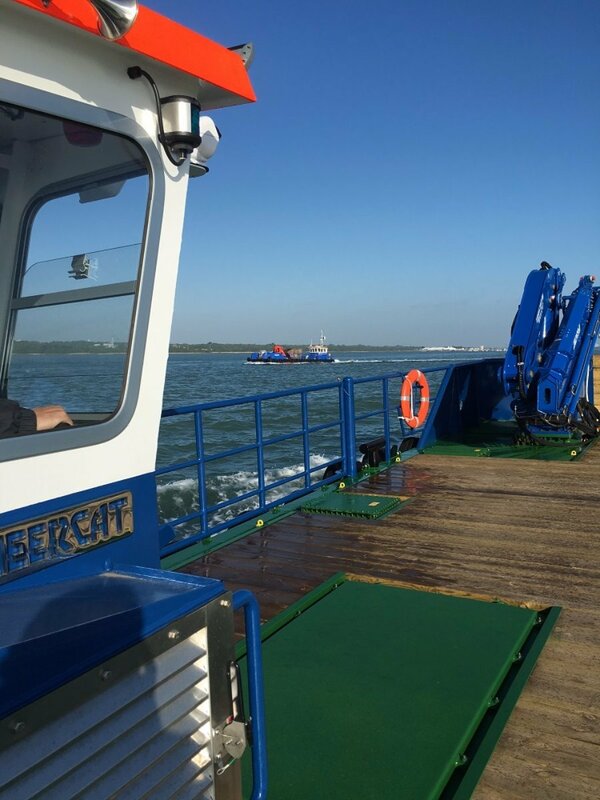 Meercat workboats have many examples of the wide array of tasks the vessels have been put to work on; look on the website for more examples. 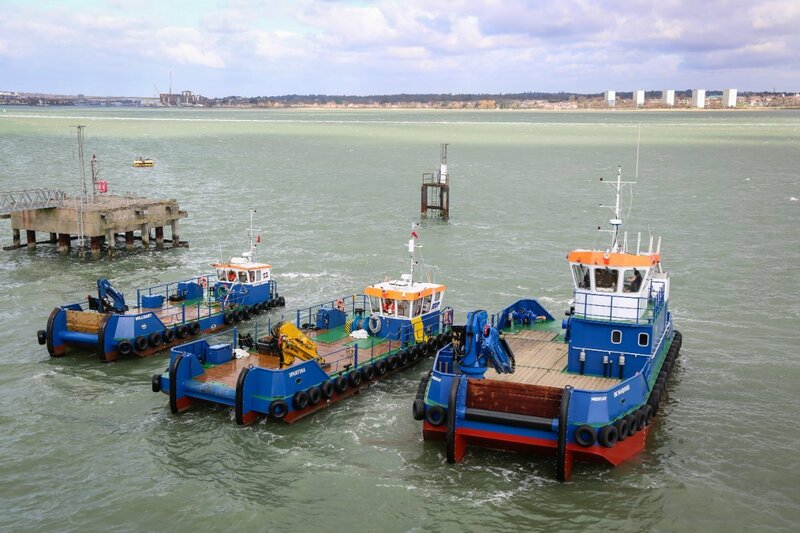 Our newest range of Workboats, the M Range has been designed for those that require greater capacity to that of our road transportable versions. 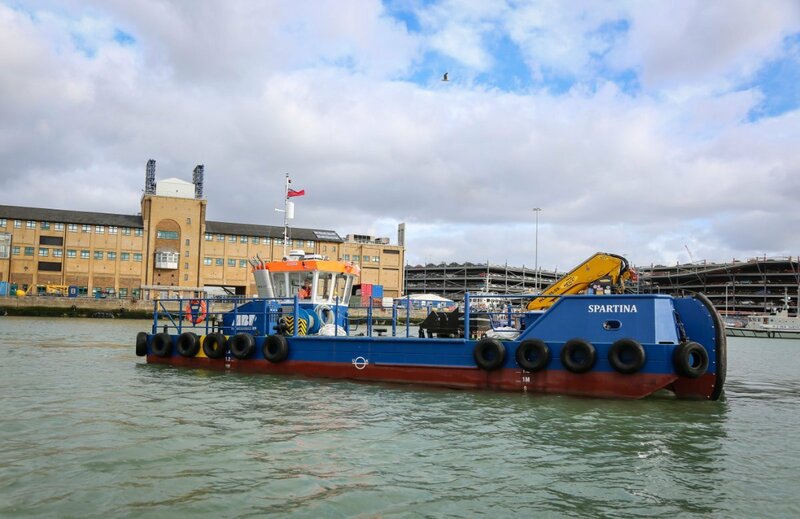 Our latest vessels are monohulls and have increased bollard pull, larger cargo capacity and are capable of carrying more liquid cargo. 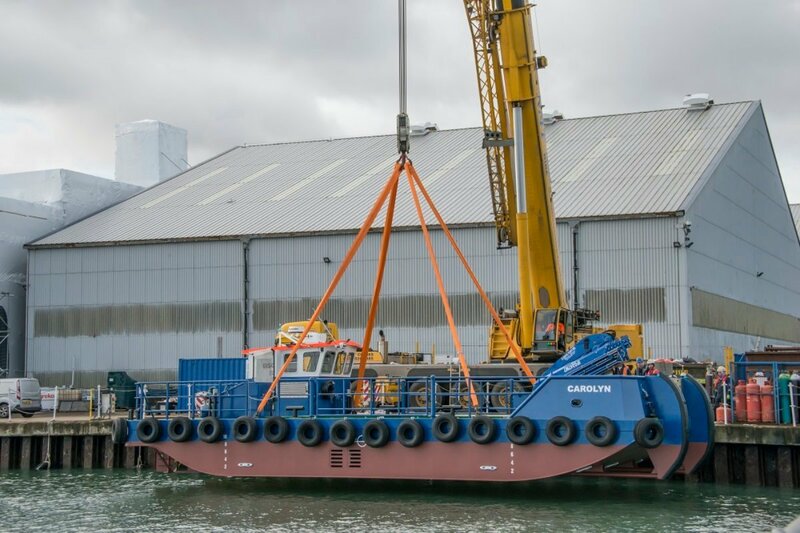 Whilst the standard sizes of the range are from 14 to 18 meters, Meercat Workboats can build this vessel type to your requirements up to 24 meters at our custom built workshops in Hythe, Southampton. 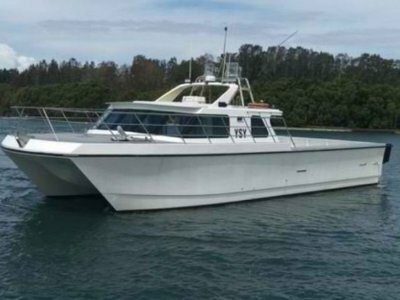 The standard M15 is a single hulled vessel, whilst being very similar in looks to its sister RT15 model, the M15 is capable of doing that little bit more. 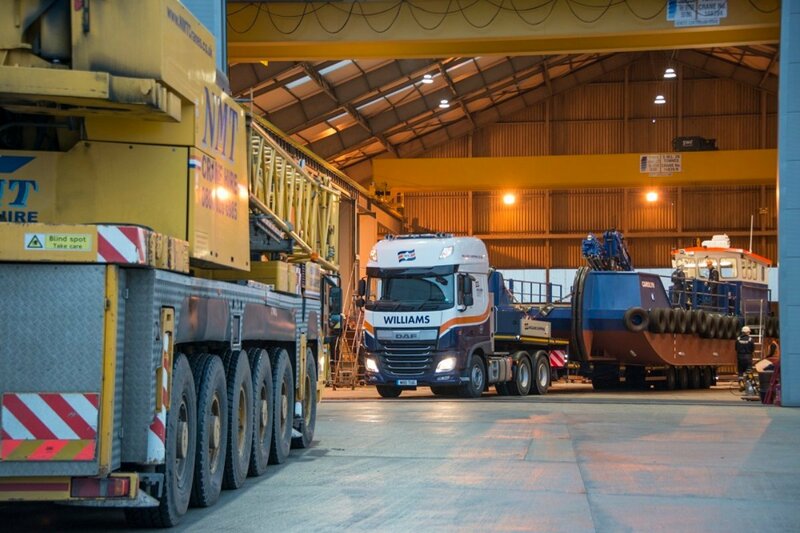 The new wheelhouse design allows for greater all round visibility and more room inside. Just like its sister RT Range the M range Meercats can be designed around your specific requirements to ensure it is perfect for the job you intend it to be used for. 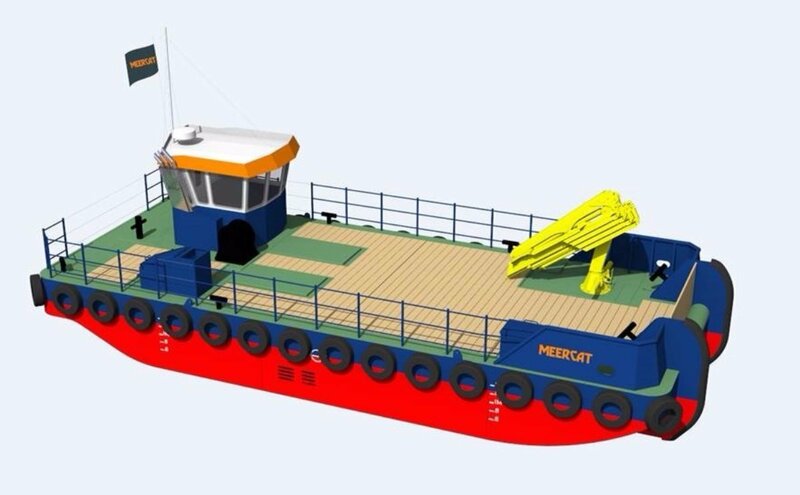 As each boat is set up to suit the needs of you the customer, it would be fair to say that no two Meercats are the same. 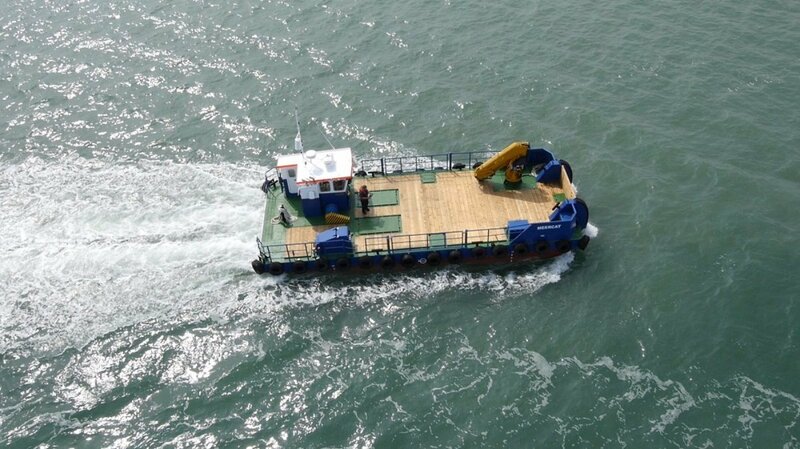 The M15 provides an extremely stable work platform and is ideal for carrying cargo and working in a multitude of environments such as general construction works, harbour maintenance duties, fish farm support and pollution control, to name but a few. 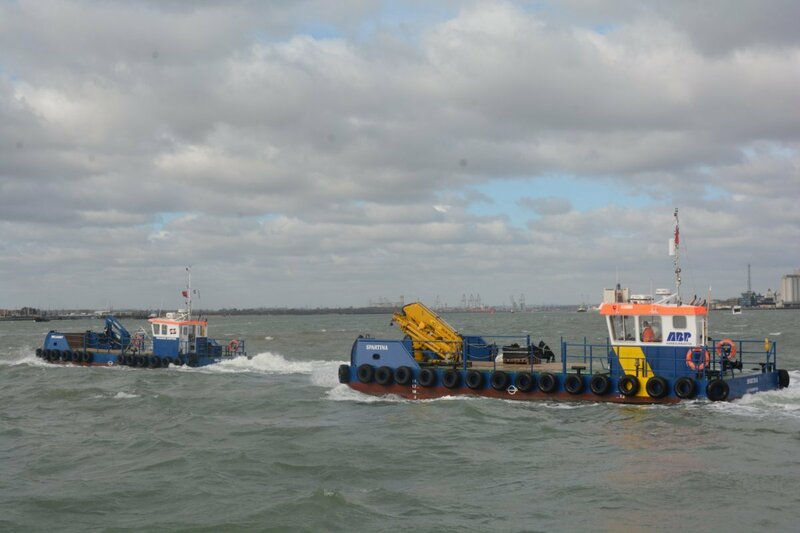 Meercat workboats have many examples of the wide array of tasks the vessels have been put to work on; look on the website for more examples.